Sitting at the rich wood bar, built by a local resident from reclaimed lumber, with the glistening of the warm candlelight and timeless deco-patterned tile, you can almost hear the hustle and bustle from customers in the early 1900s. You may remember it as Midway Mercantile Antiques, Winterton’s, Nielson’s or Ivers. Or maybe you’ve heard stories about the original Bonner Brothers Merc, but at one of the newest restaurants in the Heber Valley, the building’s history is celebrated from wall to wall. The Midway Mercantile building has seen many changes over the years — the original white building has been moved further back, the façade has been delicately restored to brick and — whereas only one bathroom with one sink serviced the prior tenants — all modern functionality has been added to bring this restaurant into 2018. The wood floors, cozy lighting, roaring fireplace and open flame from the oven give a sense of how the building would have felt decades ago, yet there is still a modern sophistication. The combination of new and old blends so well, it is almost seamless. The original brick walls not only create a backdrop for a beautiful dining experience, but also highlight the owners’ passion for preservation. Honoring the building’s longstanding history is something Co-owners Paul “Pablo” Butler and Sandra Perala-Platt, and Co-owner and Executive Chef John Platt made their priority when renovating and opening Midway Mercantile. In the back room, now referred to as “The Granary,” the original wide-planked wood floors show where the back and forth of grain carts have worn down soft sections of wood. “The back floor isn’t exactly level but we love the history of the building and wanted to honor everything it had once been while creating a space people could enjoy,” says Sandra. Sandra, John and Pablo visited friends in the Heber Valley for years and, as friends do, they casually talked about the need for some local après ski dining. They dreamed out loud about how great it would be to open something in the valley. John remembers sitting at home in Seattle on a warm August evening and getting a call from his friend, Joe, in Midway. “I found a building for your restaurant,” Joe said. “Were we serious about that?” John asked in reply. John and Pablo had run a popular neighborhood restaurant in Seattle for 17 years with dreams of someday relocating to Utah. After some discussion, the trio decided to come out for a visit. “We talked about the viability for a new restaurant and crunched some numbers. It was a major decision, but we walked in to the antique store and within 24 hours had made an offer,” John says. Pablo says that in the early days “it was hard to look past the antiques” and Sandra wondered if the space would be big enough. Ideas were discussed and a few rough drawings helped provide some vision for the project. Eventually, Interior Designer Teri Pena and Architect Rob Bouwhuis were called in to help make the dream a reality. “We wanted to create a swanky yet rustic, elegant mountain town restaurant that celebrates the nearly 150-year history,” Pablo says. For Rob, the architect and owner of inForm Architecture, the renovation was all about preserving local heritage. “Renovations interest me as one way of incorporating more sustainable means of architecture and protecting the existing fabric of a city,” he says. Memories of the old Midway Mercantile building are often shared between old-time locals – those who remember going there to buy penny candy and to shop for furniture, grain and clothing. Today, some of the antiques and remnants of times past remain, giving a glimpse into earlier days. Old photographs line the walls, celebrating the building’s past and its preservation over the decades.  Thanks to the beautiful renovation that includes large, fully-opening front windows, a state-of-the-art kitchen and an inviting, contemporary décor, the Heber Valley can now dine in an upscale atmosphere where history shines.